Known as "Torpedo Town USA," the small, central Kitsap waterfront community of Keyport includes the Port of Keyport Marina with a boat launch and the Keyport Mercantile & Diner, an old-fashioned grocery store with excellent sandwiches, ice cream, indoor and outdoor seating and just a two-minute walk to the marina. Biking, paddling and walkers welcome! 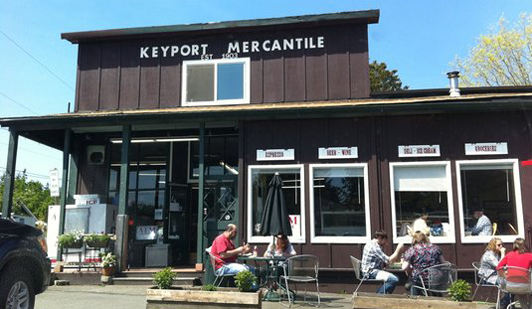 The Keyport Mercantile & Deli is a grocery store and one of the best place to have homemade deli sandwichs and hand-dipped ice cream. Enjoy outdoor seating or walk a few steps to take in the bay from the public dock. When the tide is out, you can meander along the beach. 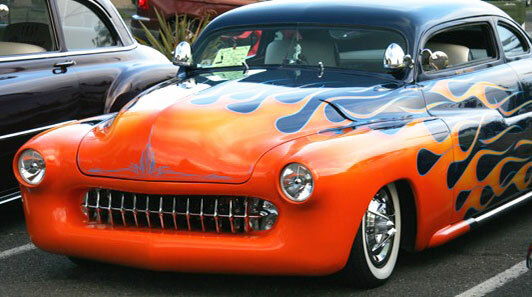 Each September, the community of Keyport celebrates small-town life during Keyport Fest, featuring local musicians, free activities for the kids and a classic car show. Lots of booths, food and prizes. 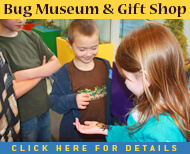 It's a great time for families and friends. Keyport is a favorite Kitsap Peninsula National Water Trails stop for boaters, kayakers and other water-recreation enthusiasts.